The ways to get to Disneyland Paris have expanded once again. By car, by plane, by train and now by coach! 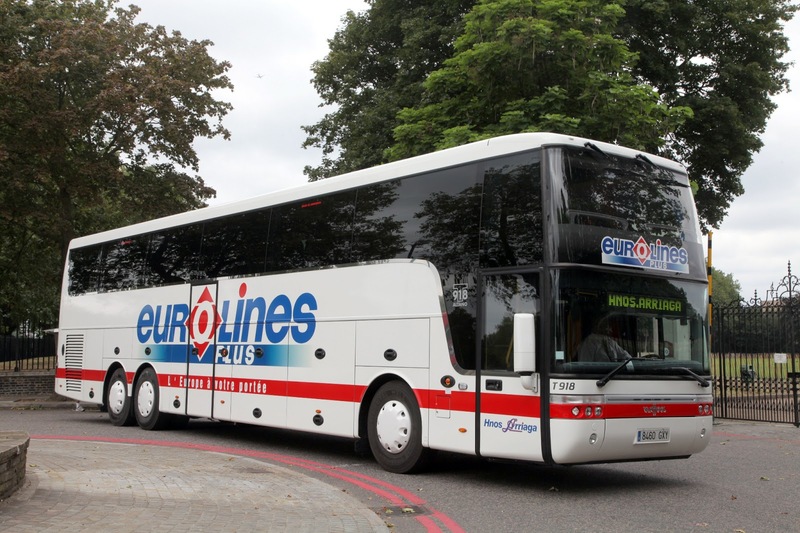 Eurolines UK have launched a daily service to the heart of Disneyland Paris serving all Disneyland Hotels (except Davy Crockett Ranch) from London Victoria coach station. The coach from London Victoria takes passengers direct to Charles-de-Gaulle airport from which you transfer to onto the VEA Shuttle to the heart of Disneyland Paris. Departures are three times daily (two in the morning, 1 overnight). Adult prices start at £96 with coaches taking around 9 hours (including a 1 hour stop over in Charles-de-Gaulle airport for the VEA transfer). This is great news for people looking for an alternative method of traveling to the resort in addition to all the current methods of travel. PreviousPrevious post:Take a visit to Disney Store on Oxford Street, London. [PHOTO REPORT]NextNext post:Halloween soirée tickets on sale!